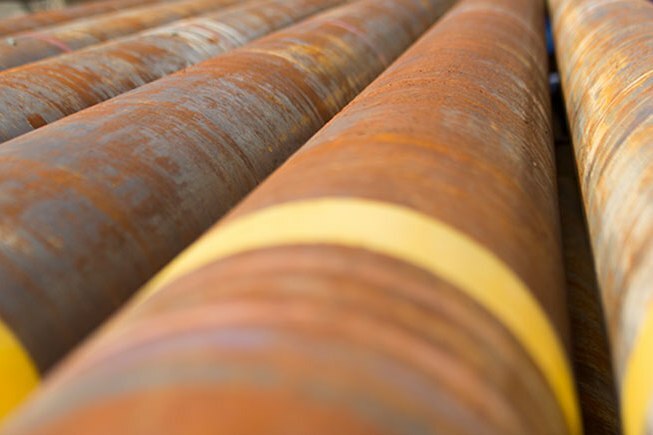 At Dartmouth Metals, we purchase, process and sell a wide array of scrap metal (ferrous and non-ferrous) and non-scrap metal (steel, iron, copper, brass, etc.). 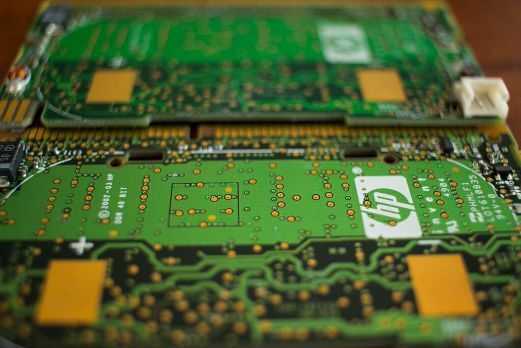 We also handle certain used electronic components. The employees of Dartmouth Metals are all highly skilled specialists and many have long-standing experience in the metals processing industry. The high quality of our materials and our efficient methods have made us one of the largest scrap metal dealers in the HRM (Halifax Regional Municipality). Flat Decks, Dump Trailers, Float Trailers, etc. 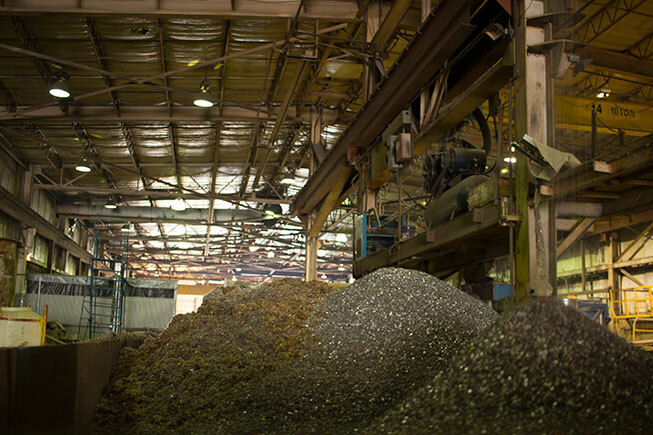 We process metals from used auto parts salvage yards, demolition sites, industrial accounts and various dealers, private dealers, and individuals/members of the public. Dartmouth Metals also provides covered and locked bins to businesses that collect and store valuable scrap metal, in order to enhance security and prevent theft. The company provides partial or total structural demolition and interior dismantling for industrial, institutional, governmental and commercial clients. Structures include refineries, mines, mills, manufacturing plants, bridges, towers and marine vessels. Our truck fleet will pick up and deliver your orders promptly and in a courteous manner. Our pick-up schedule is flexible and we’re available to pick up during the evening and at night. By working around the clock on large demolition and dismantling projects, we meet the specific requirements of our customers. Our purchasing and operations team is supported by modern and well-maintained equipment. Plus, you will be dealing with our friendly and courteous reception personnel during your transactions. Over the years, our company has done business with thousands of scrap metal suppliers and buyers both locally and worldwide. We maintain these successful partnerships to this day. No. 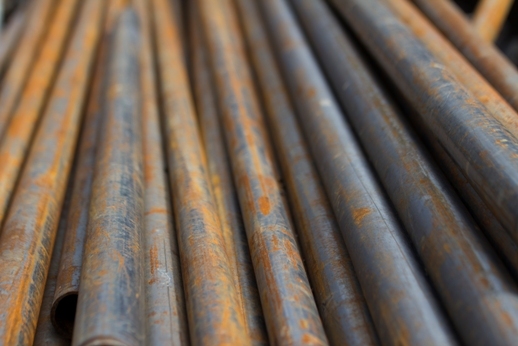 1 Heavy Iron & Steel: For example, rear ends, wrought iron fencing, car rims, pipes, etc. Cast Iron: Cast iron scrap including rotors, brake drums, columns, pipe, plates and castings. Plate & Structural Steel: For example, steel plates, I-beams, channel iron, angle iron, and train rail. Shredding Material: Appliances, car bodies, old sheet metal, auto parts and miscellaneous scrap steel. Number 1 and 2 Insulated Wire: Copper wire with or without coating. Communications Wire: Plastic outer casing with Number 2 insulated wires inside. Bx: Aluminum outer casing with Number 1 insulated wires inside. 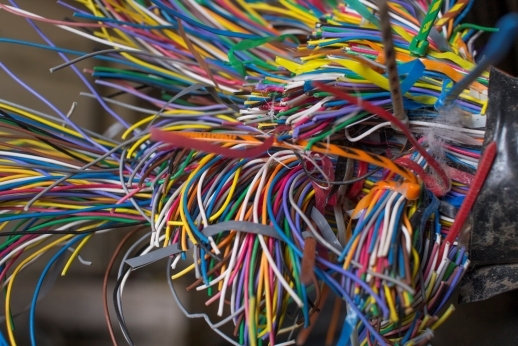 House Wire: Plastic outer casing with Number 1 insulated wire inside. Tek Cable: Plastic outer casing over aluminum armour with Number 1 insulated wire inside. 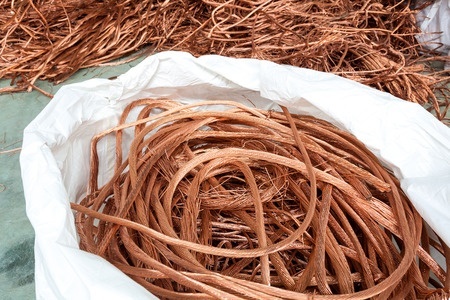 Number 1 Copper: Copper that is free of other material such as paint, solder, insulation, and attachments. Number 2 Copper: Copper products that have been oxidized or have paint or solder, copper castings, fine gauge wire and wire that has been tinned or lacquered. Aluminum Extrusion: Structural and architectural items including window and door frames and screen doors. Cast Aluminum: Aluminum alloyed with silicon like barbecue components and certain automotive parts. Aluminum Wheels/Rims: Car and truck. Painted Old Aluminum: Painted siding, eavestroughs and downspouts. 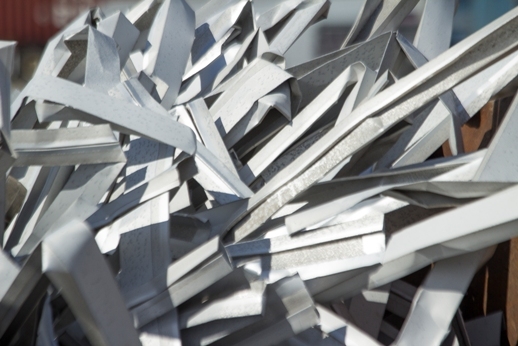 New Aluminum: Uncoated, unpainted aluminum scrap such as clips or plates. 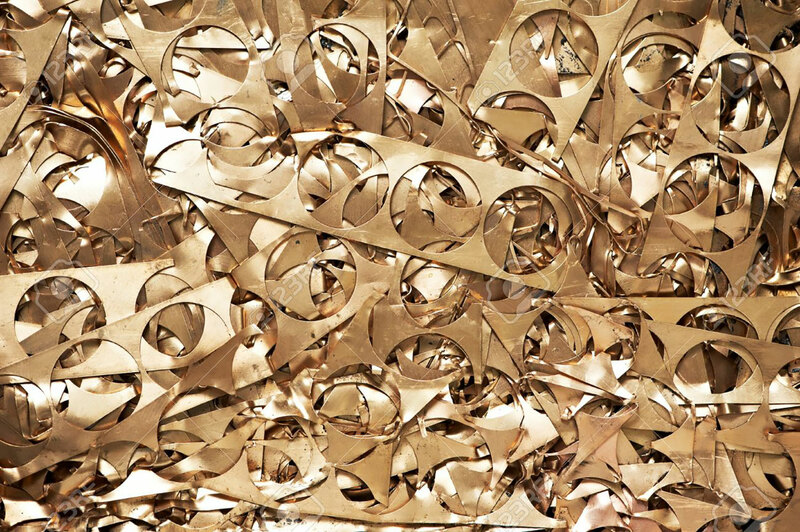 Yellow Brass: Brass components from plumbing, musical instruments, hardware, ornaments, keys and plaques. Red Brass: Commercial plumbing valves and water components. We also buy catalytic converters, batteries of all sizes, and certain e-waste components (such as computer boards RAM, processors, hard drives, power supplies, CDRoms, and copper yokes). Dartmouth Metals sells a large selection of scrap metal and non-scrap metal products in compliance with foundry specifications. We do business with a variety of commercial and industrial clients, as well as numerous non-ferrous metal suppliers. We sell our top quality products to steel mills, foundries and foreign markets. Our export reach is global: we ship our end products to countries all over the world including China, Hong Kong, India, Pakistan and others. 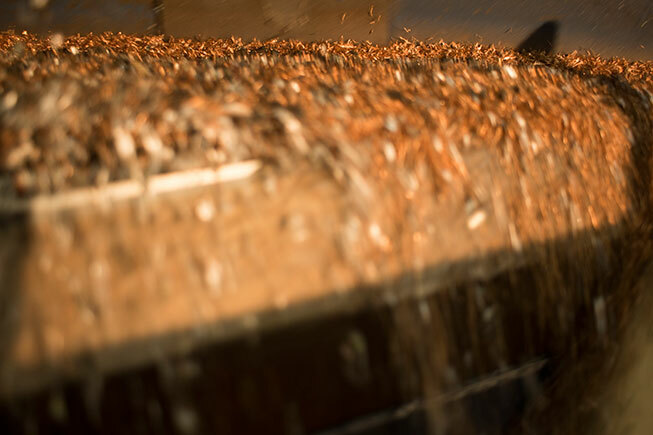 We strive to have the highest quality of ferrous and non-ferrous products and to meet the most rigorous customer specifications.